Felipe Anderson in action for West Ham. Felipe Anderson has revealed he received support from fellow Brazilian Neymar over his move to West Ham. The 25-year-old midfielder became the club's record signing when he joined for a reported club-record £36million fee from Lazio, penning a four-year contract. 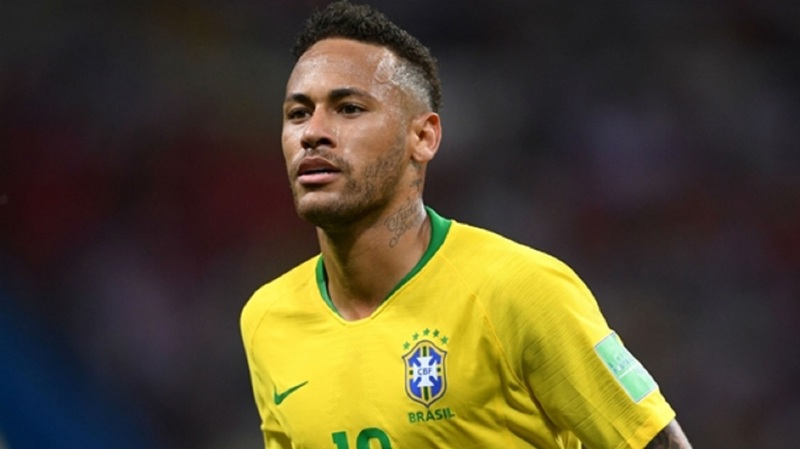 Having played together for Santos and Brazil, with the pair part of the 2016 Olympic squad that won the gold medal in Rio, Felipe Anderson discussed the switch with Neymar, who knows all about the pressure that comes with a big transfer following his world-record move from Barcelona to Paris Saint-Germain last year. "Many players and many friends who are still in contact sent me messages [about joining West Ham]. They wished me luck for the new season," Felipe Anderson said in an interview with ESPN Brasil. 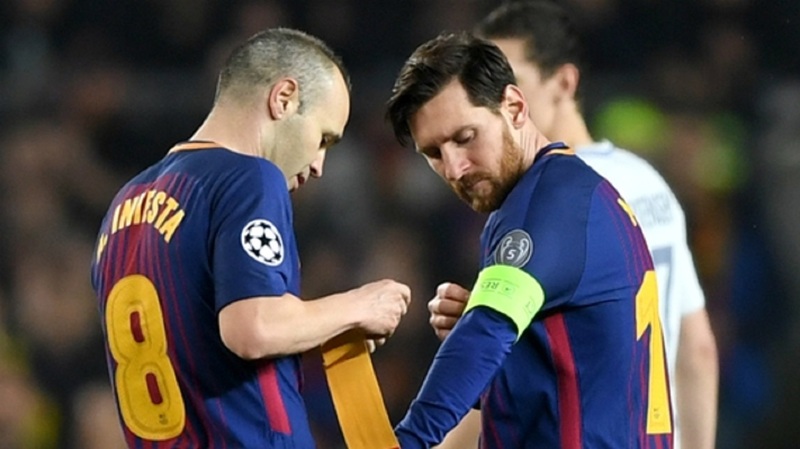 "Yes [I had spoken with Neymar about it], we are always joking. I wished him well for his second season and hope it goes as well as he hopes. "We talk, we mess around, but he is always wishing me good things so that one day I can show everything he hopes for and that he knows I am capable of doing. "He always spoke about aiming for the top. He always said I have qualities which could make the difference, so he is always saying nice things." 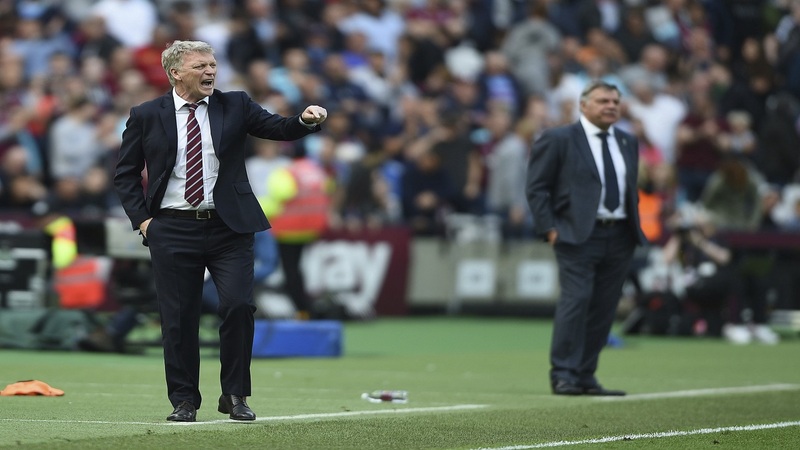 The new recruit has endured a rocky start in the English top flight, with Manuel Pellegrini's side suffering defeats to Liverpool and Bournemouth at the beginning of the new campaign. 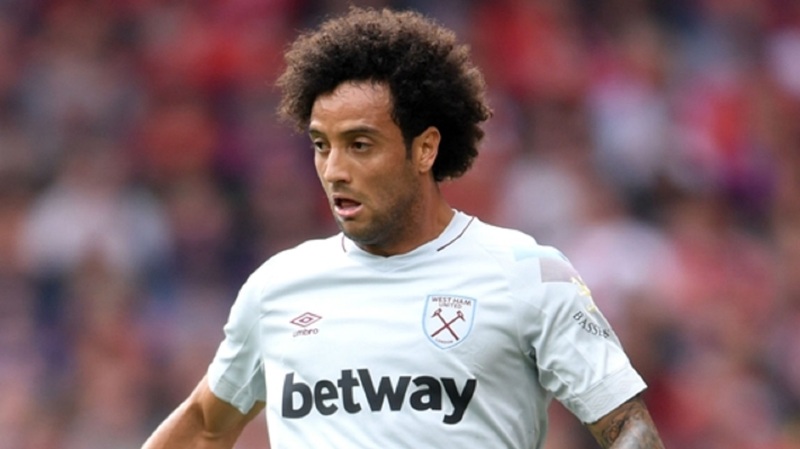 However, while results on the pitch have not gone to plan, Felipe Anderson has settled in quickly to life in London and hopes to follow in the footsteps of Carlos Tevez by becoming an "idol" with the West Ham supporters. "It has been wonderful. It's been better than I expected because I always believed it was going to be the best place to play football. Since I arrived, that's been confirmed," he said. "I was very well welcomed by the new team-mates, the manager and the whole club. I'm very happy here. "Since I was a kid I knew that this [the Premier League] was the most important championship. Then when I started playing all the players said that it was the best, the most difficult, the most competitive. "I wanted to come here to be among the best. I was following Tevez, [Javier] Mascherano ... I also followed [Paolo] Di Canio who played here a long time ago. "I always followed the English league a lot so when they told me about the possibility of coming here I did not think twice. I followed players like [Thierry] Henry, who made history here. "When I was young, I would watch them and then Tevez, who did what he did and became an idol. I dream of reaching that kind of level."